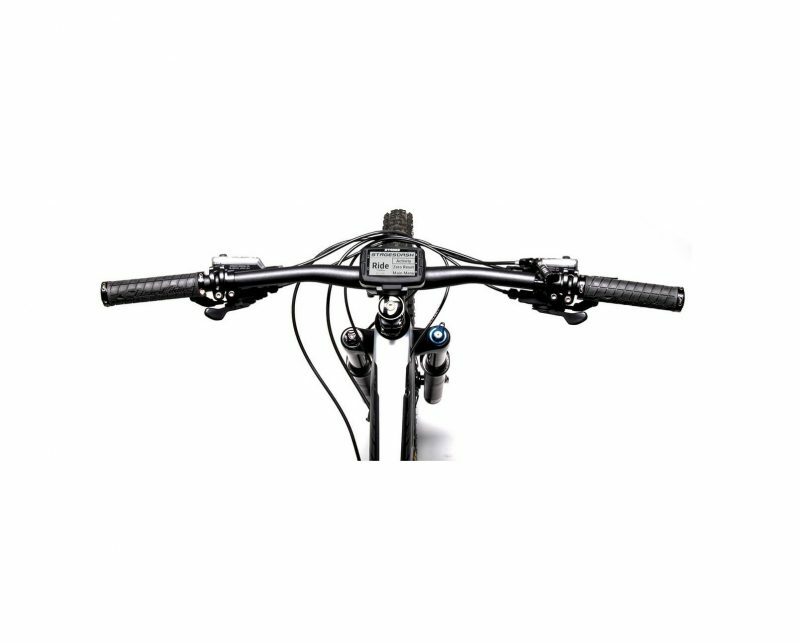 The Stages Dash Mountain Bike Bar Mount is perfect for off-road use, mounting your Dash directly over the stem. 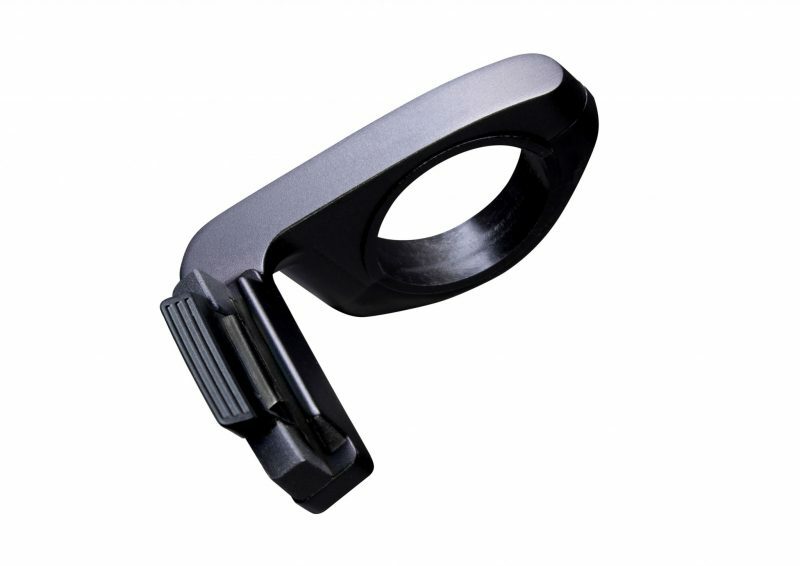 Compatible with both 31.8 mm or 35 mm bars, the Stages Dash Mountain Bike Mount clamps on the left side of the stem for compatibility with Shimano’s Di2 System Information Display. 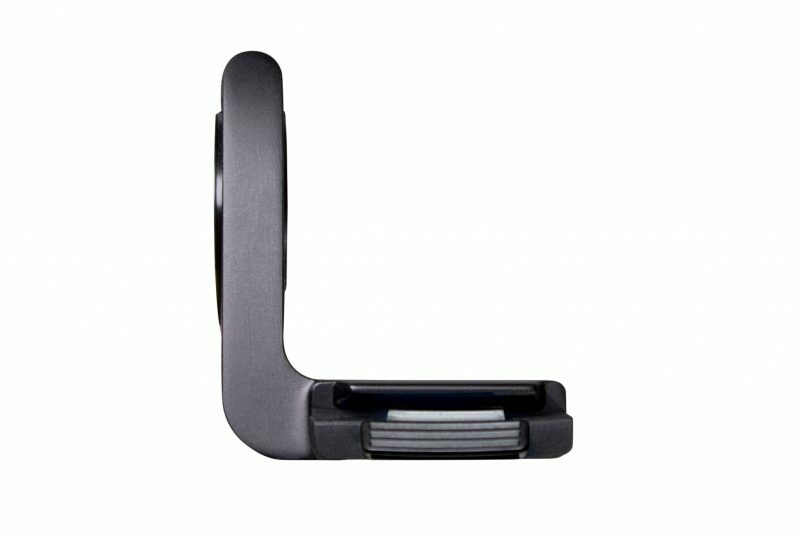 The mount is made of 6061-T6 machined aluminum and works with stems from 35 mm in length and up.